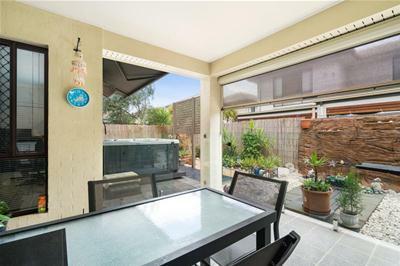 This townhouse is the one you have been waiting for; with all the resort features you could ask for, including heated swimming pool, BBQ area and floodlit tennis court, within easy reach. 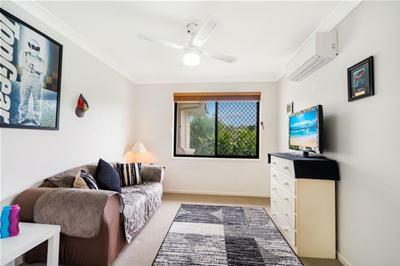 Your new two storey home has three spacious bedrooms plus office, two bathrooms, an open plan living area, an inviting outdoor entertainment area and rear yard. 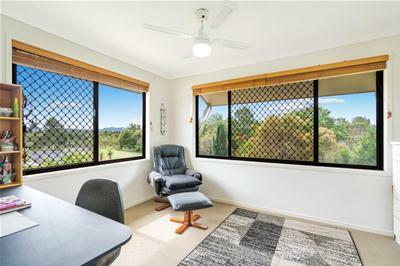 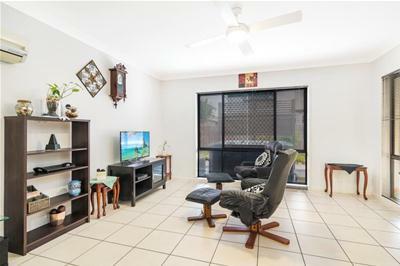 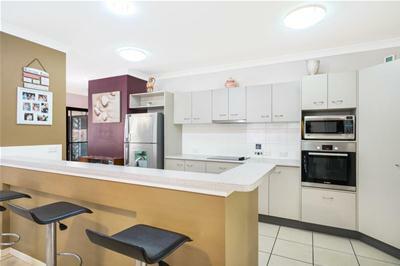 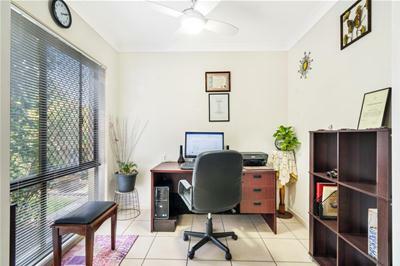 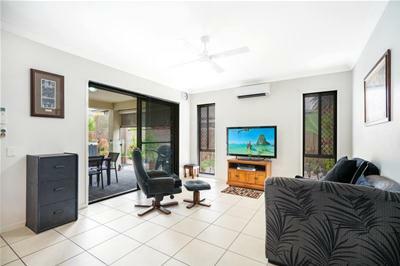 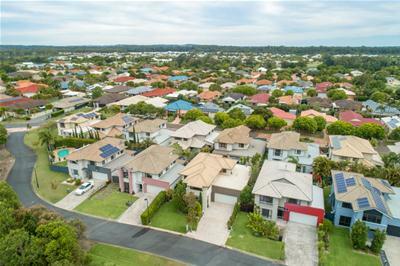 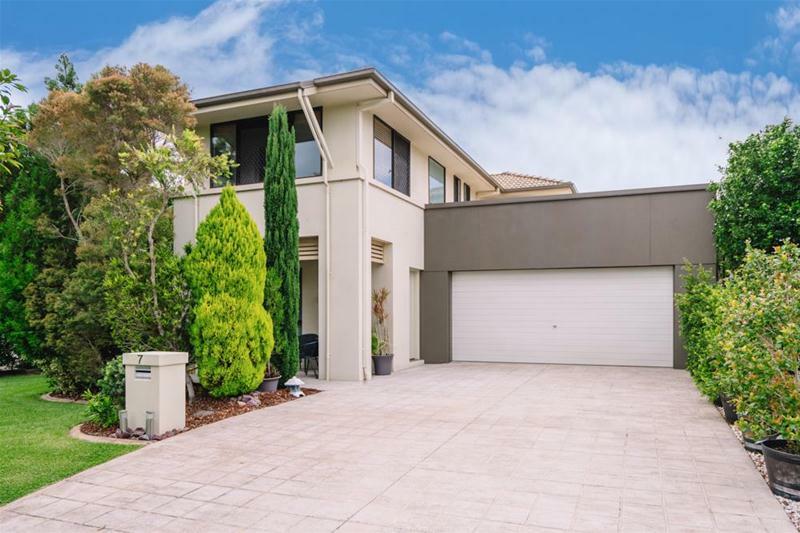 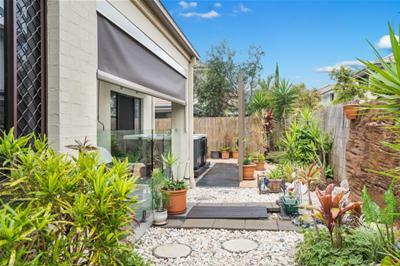 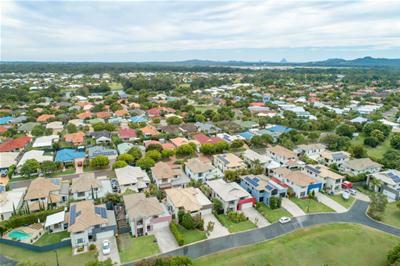 In a gated complex of 25, with manicured lawns and lush surroundings this town house in "The Brooks" is situated in a convenient and sought after location in Sippy Downs. 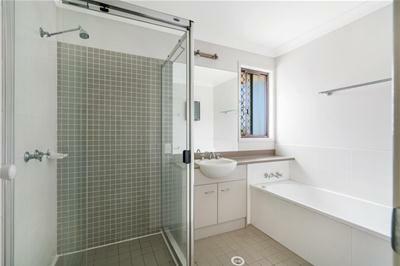 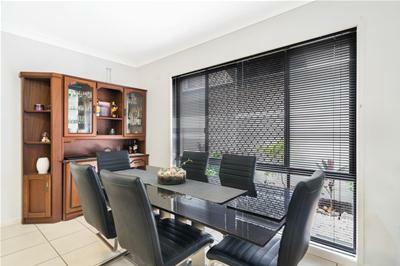 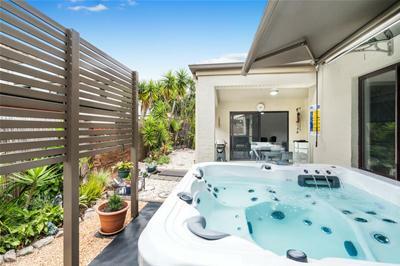 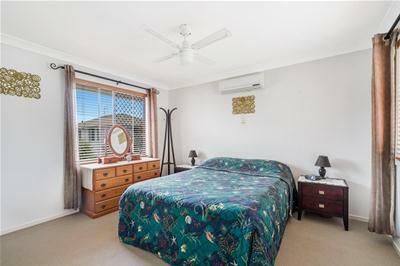 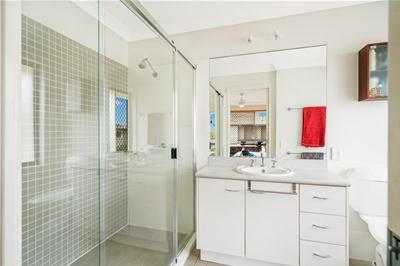 To arrange your private viewing of your new home, please phone Gavin Flaton on 0414 826 687.